Elizabeth and I studied art at the Belfast College of Art back in the 1980's after which she went to the Slade College of Art in London to complete her MFA in painting. For over thirty years she has lived and painted full time in London. I have always admired her dedication to her work and her enduring passion for painting. Last October, my 87-year-old Mother and I took a two-car train from Galway to Limerick to see this exhibition when it was on at the Limerick City Art Gallery and Museum. 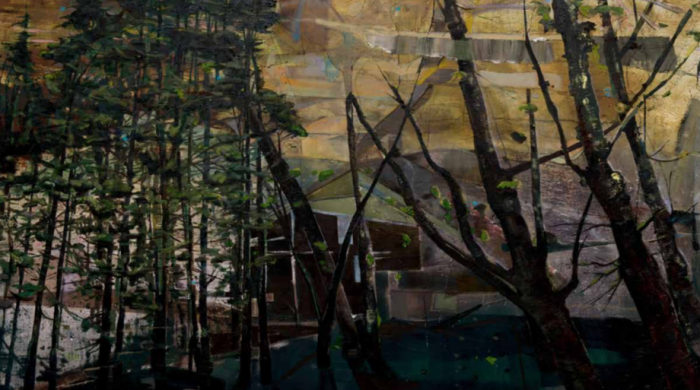 We had a great day out and loved the layering and overlapping images of landscapes in Elizabeth's work. 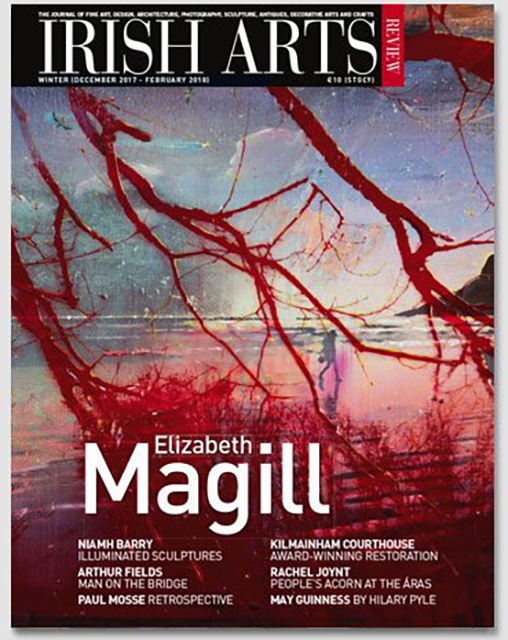 There is an in-depth interview in the current edition of the Irish Arts Review. Congratulations, Elizabeth I wish you continuing success.